For the past three months sales of the Jackson Speed books have been higher and more consistent than they ever were previously. 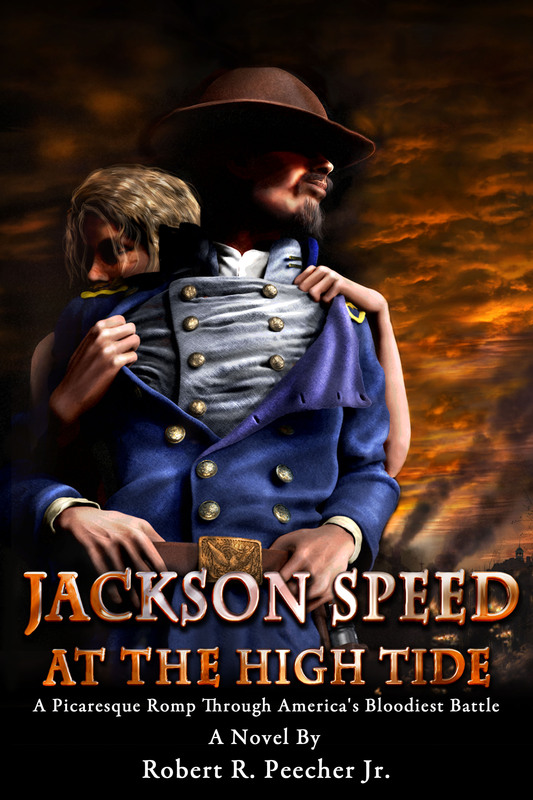 Jackson Speed used to sit unnoticed on virtual bookstore shelves for weeks, sometimes a couple of months, with no sales. Those were frustrating and dispiriting days as I lamented my lack of readership and obviously poor noveling abilities. But since May, I’ve been selling books regularly, and the real surprise is the rate at which Jackson Speed is selling to Kindle readers in the United Kingdom. 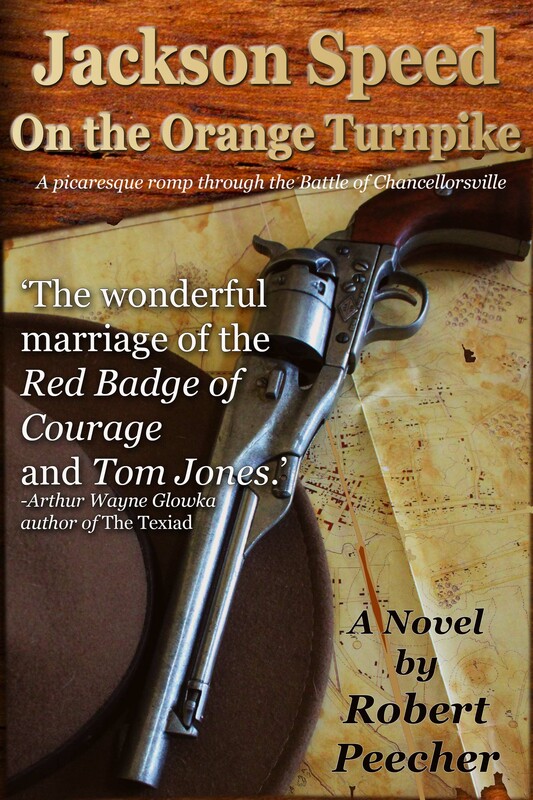 I’ve noted before that the first Jackson Speed on the Orange Turnpike paperback sold in Amazon’s UK site, but through June and July better than half my Kindle sales came out of the UK. It’s still early in August and my sales are continuing to be consistent, but so far I’ve not sold a single Kindle ebook in the United States. All of my sales this month have been out of Amazon’s UK store. I never expected the books to sell in the United Kingdom the way they are. 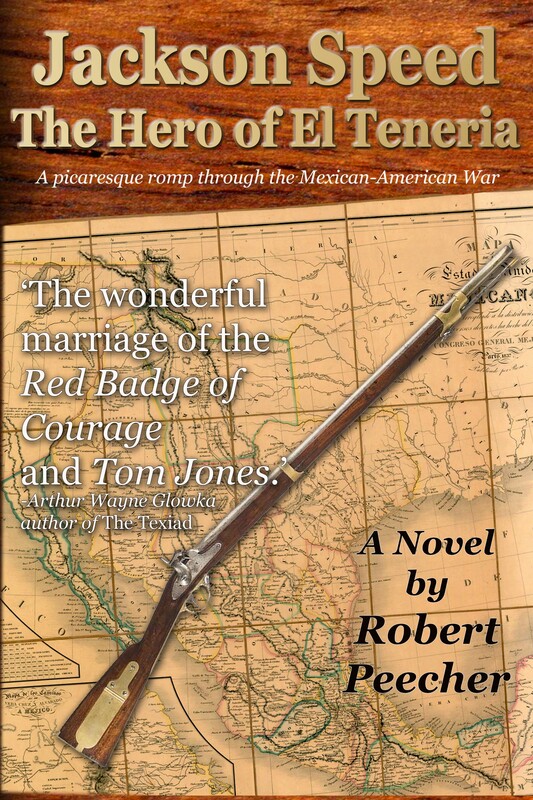 The protagonist works his way in and out of America’s 19th Century conflicts (mostly with herself), and as a result when I first started writing, the audience I had in mind was strictly an American audience. I am left to conclude that the reason the Brits are buying the Jackson Speed books is because of the obvious influences George MacDonald Fraser’s Harry Flashman had on Robert Peecher’s Jackson Speed. As I’ve noted before, I am a massive fan of the Flashman novels, and Fraser’s creation was the inspiration for Speed. I entered the latest Jackson Speed novel in the Reader’s Favorite book contest, and disappointingly (but not surprisingly) I didn’t even make it to the finalist stage. 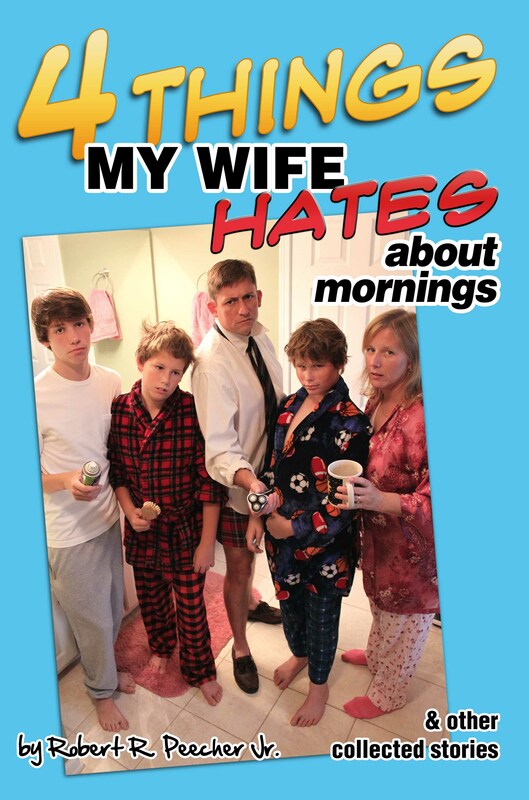 As part of the contest, Reader’s Favorite reviews the book and posts the review on their website. Though the book received four stars out of five, the reviewer clearly is not a fan of Jackson Speed. She called him a sociopath! Well, as Ol’ Speedy might point out, there are plenty of men with no lack of redeeming qualities who found their way into an early grave while he’s able to enjoy the peace of his sunset years. So, perhaps the answer to the mystery as to why my books are selling so well in the United Kingdom is simply this: The Brits simply love a sociopath. Either way, every sale of one of my books is humbling and gratifying. I cannot express how much it means to me. 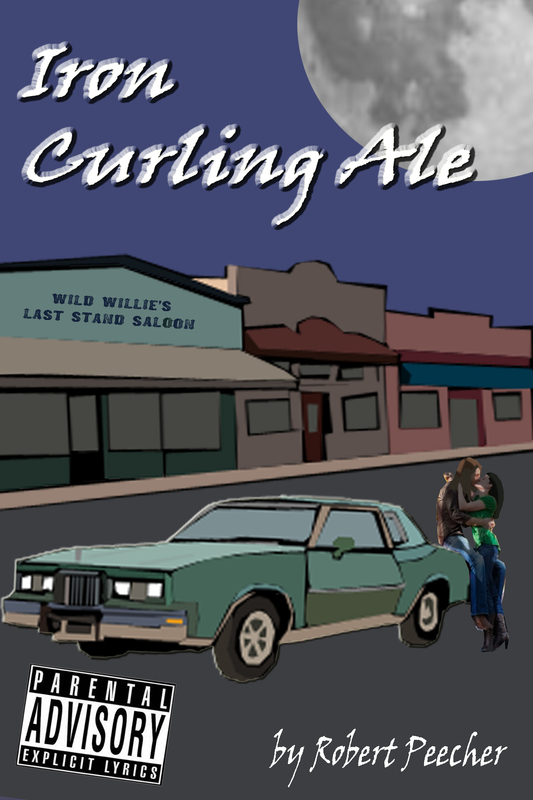 I’m still a long way from making any best seller lists, but when I started writing these novels I wasn’t sure if anyone, anywhere would find them interesting or entertaining. The fact that people do seem to be entertained by them (as demonstrated by the fact that it’s not just El Teneria selling, but all three of the Speed novels) is just overwhelming. It really is. As I’ve said before, I love to hear from Jackson Speed readers. If you’d like to be added to my list to receive updates about the next Speed book, you can send me a message through the form below. And if you’re one of the Speed readers in the United Kingdom and you’re thinking of sending me a message, I’d love to know how you found the novels. Also, you’ll want to get added to my email list because when I told my wife that my sales in the United Kingdom were doing very well, she immediately started planning a UK book signing tour. Details on that tour will be available as soon as we can afford it. Based on my current rate of sales and the 8-day packages she has been able to put together, it appears that the Robert Peecher book signing tour in the United Kingdom will be in about 63 years!